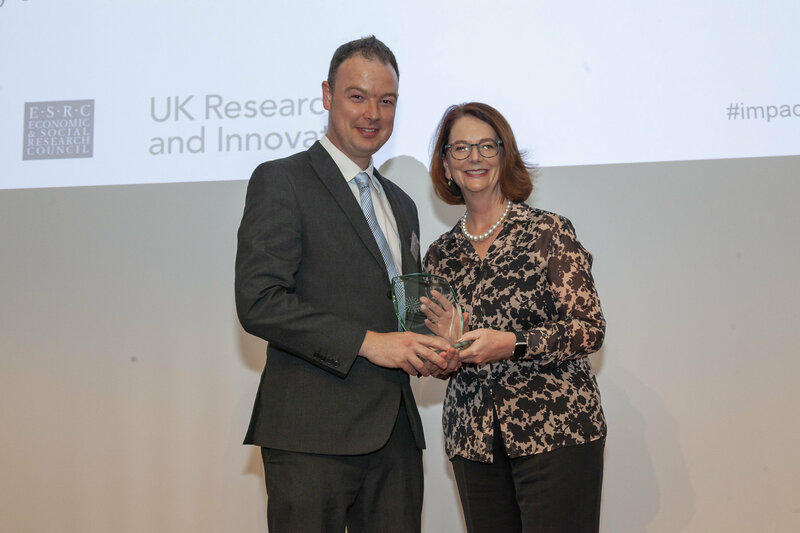 It was a great honour to be a finalist in the ESRC Impact Awards last month. An even greater honour was to receive a silver medal from former Australian Prime Minister Julia Gillard. Find out more about the work on the ESRC website, or watch this video below, which profiles the UEA collaboration with Bite the Ballot and many other organisations.